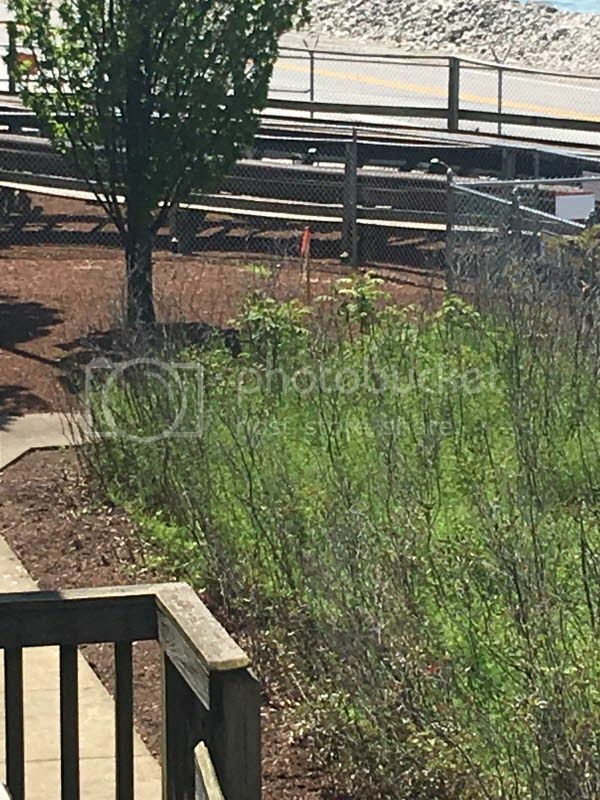 Rumor: Mean Streak to go steel? 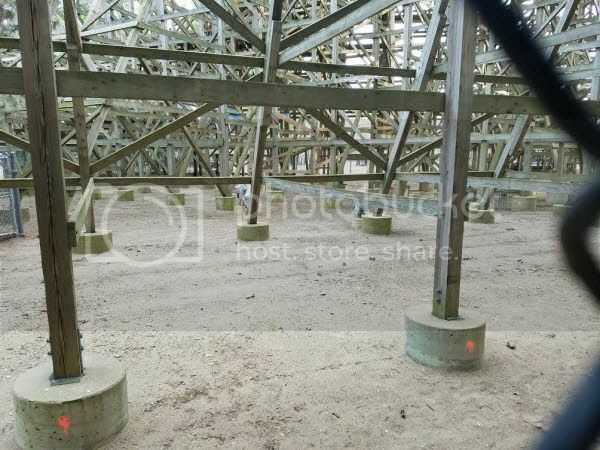 rumor has it that the Mean Streak crew has been told that they will be redistributed near the end of July to other rides, does this mean the Mean Streak is near the end of its wood life? plans have now only been green lit, but sources are saying that RMC will be coming to Cedar Point to transform Mean Streak into something bigger, faster and much meaner for the 2017 season. 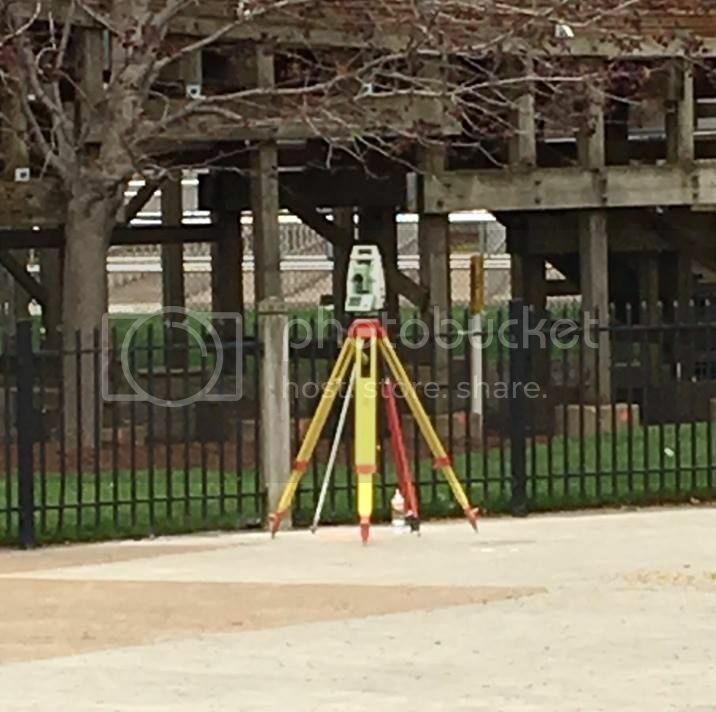 with the recent markers and survey equipment being spotted near the ride it brings up the questioning that Mean Streak will be converted, not only that the last time significant work was done, it was by GCI and did little help to the overall ride.